Buying a new vehicle is exciting, but buying a luxury car is an entirely different story. Whether you’re looking for the sports car of your dreams or a luxury SUV for the whole family to ride comfortably and in style, check out the best luxury car dealerships in Wisconsin for first-rate service and selection! Cadillac vehicles are a luxury and at Boucher Cadillac of Waukesha you will be treated like such. They have vehicles for all types of budget. For starter vehicles all the way up to luxury dream cars, this dealerships has it. Check out their lot for the best models of new and used Cadillacs. Reina International Auto has been rated as one of the best luxury dealerships in the Midwest. Specialty European vehicles include Ferrari, Fiat, Jaguar, Lamborghini, and more. Stop in for help with sales and service. When it comes to purchasing a new BMW, you won’t settle for less than the best. You’ll find the best inventory at Bergstrom Mercedes-Benz Appleton. Their knowledgeable staff is excited to help you buy your perfect car. Customer service is of the highest priority at Luxury Auto. 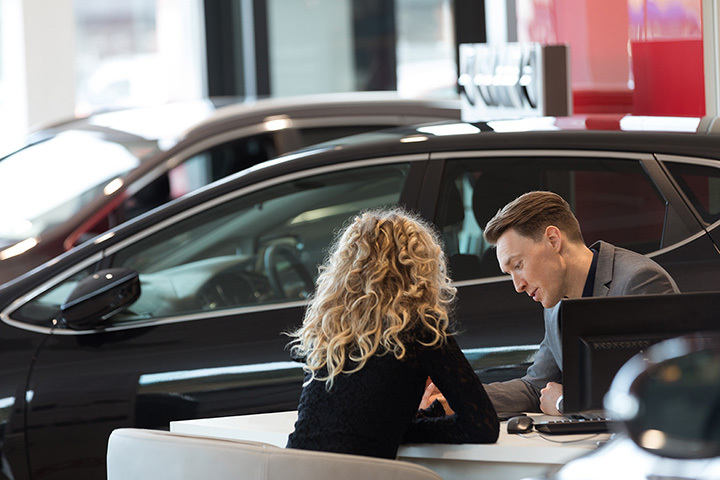 Their family-owned dealership offers a stream of certified vehicles including Ford, Jeep, Chevy, Buick, Acura, GMC, and more. Check out their inventory online today or stop and check out their lot. Lexus of Madison is the best place to purchase a Lexus in the Madison and surrounding area. They have a large inventory of both new and used Lexus for any price range. Enjoy the sophistication and knowledge staff that this great dealership offers. Capital Motor Company in Eau Claire is where value meets luxury. They offer the best service and inventory in the Eau Claire area. Capital Motors offers the best pre-owned vehicles priced at a great value. Check their online inventory or stop in today. Leader Luxury Motors in Milwaukee is just that—a leader in the luxury motor industry. Check out their online inventory for name brands like Porsche, Land Rover, Mercedes-Benz, and more. Their knowledgeable sales team will be available to help you through the purchasing process. Stop in to their retail location in Milwaukee today!